Home / Sports / 22 Straight! 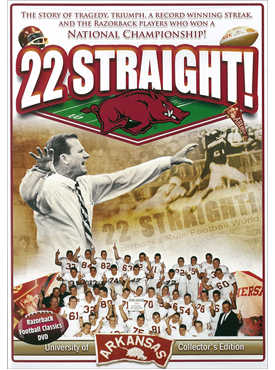 The Story of Tragedy, Triumph, a Record Winning Streak, and the Razorback Players Who Won a National Championship! 22 Straight! 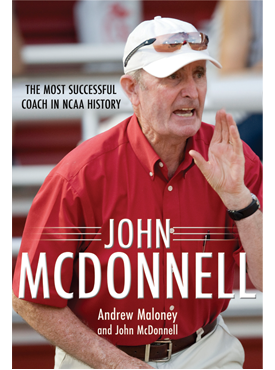 tells the story of when the Arkansas Razorbacks dominated college football, won a National Championship and put together the longest winning streak of any team in the 1960s. Narrated by former NBC sports announcer Charlie Jones, 22 Straight includes rare footage and interviews with the players and coaches. 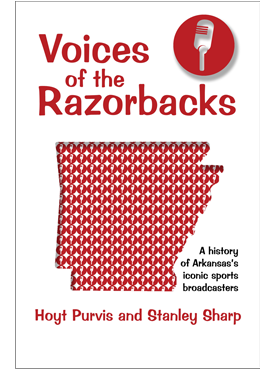 It’s been more than 40 years since the Hogs won the Grantland Rice Award as the best team in college football, but many of hte stories in this film have never been told. 22 Straight! 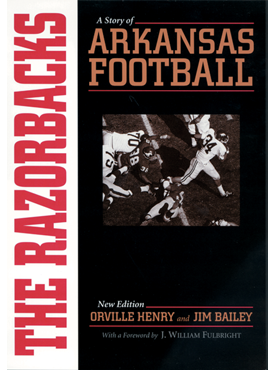 is dedicated to the players and coaches of the 1964–64 Razorback championship teams, in recognition of the special relationship that forged and bonded them for a lifetime. Distributed for Larry Foley Productions.